According to cosmetologists it’s been a struggle over the years to come up with a formula for mascara which is bee’s wax free. I am sure you will agree this is music to our ears, it’s amazing how much better you feel when your lashes are long and luscious. 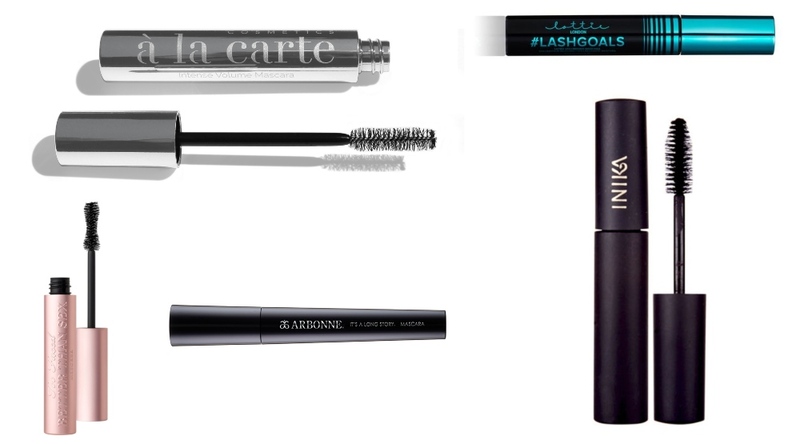 So here I present to you – A guide to the top tried and tested mascaras from a vegan make-up artist (me). This mascara has been developed to be clump free – and it really does create beautifully defined elegant lashes creating a long-lasting classy look. It is also gluten-free. The Cosmetics A’La Carte Mascara comes with a feathery yet chunky brush. This kind of brush enables lots of mascara to be loaded onto your lashes and then can be combed through with the feathery bristles to give a fat lash effect without the clumps. It’s also free from nasties such as parabens, carbon and artificial fragrance which could be good to try for those of you with sensitive eyes.